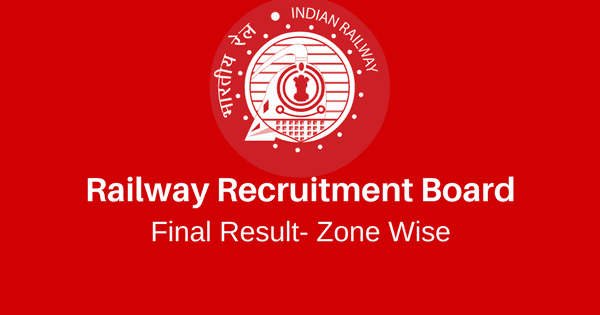 Hello Friends, RRB has started declaring final results as per the zone wise. All the appeared candidates are advised to view their results by go through following respective rrb zonal wise websites. Note: If your zone has not declared the result, we advise you to keep visiting us. We'll update the result table as soon as it is available.